ASD Service Learning: SEENAH Jumble Sale Success! 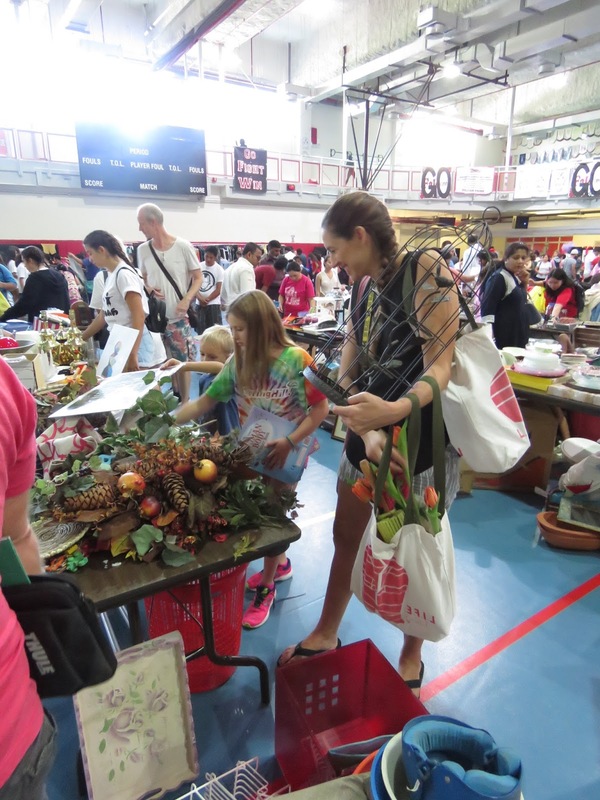 The annual SEENAH Jumble Sale took place on Friday, October 13 in the ASD field house. 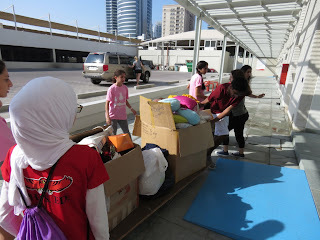 It was extremely successful, with around AED 18,000 made, which will be used in the future SEENAH HOPES (trips to labour camps to deliver care packages). All manner of goods were sold, from household items to clothing. Live entertainment featuring acts such as the Faculty Band was also present, along with a cafe that sold various treats. The Jumble Sale has it's 200 volunteers to thank for it's success, as well as the many customers that shopped and bargained that day. 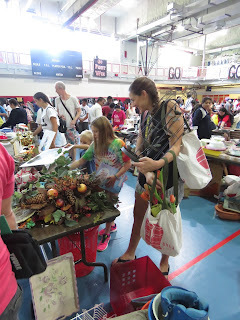 Leading up to the big day, volunteers focused on collections from collection bins around the school, as well as sorting items into categories to get ready for sale day. For the leaders, it required many early morning trips to faculty advisors, a few lunch meetings and countless after school sessions. Although it was a huge task, and daunting at first as it was my first year in a position of leadership, I knew that the hard work we were putting in was going to better someone else's life, and this gave us the motivation to work even harder, and to be the best at our jobs that we could be. 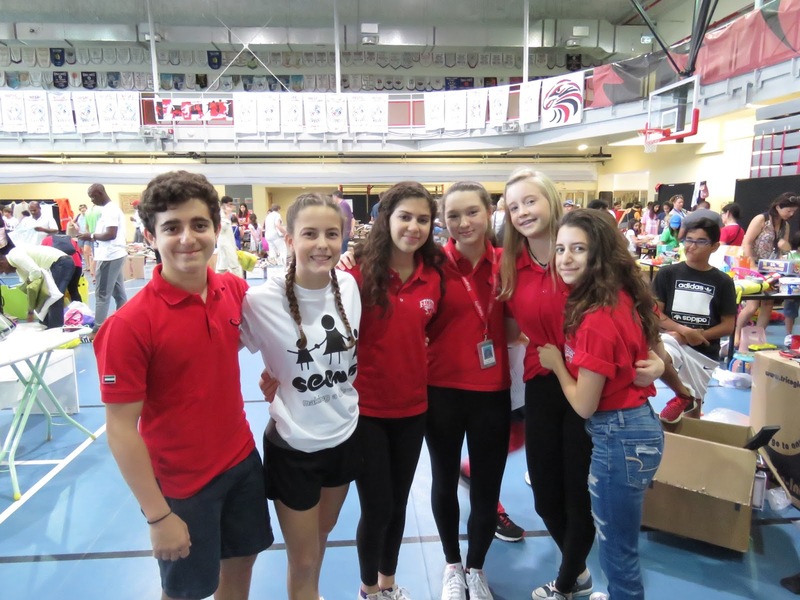 Over time I was able to understand the process behind running a club and making sure everything is organized, from volunteer attendance to reimbursements for organization T-Shirts. 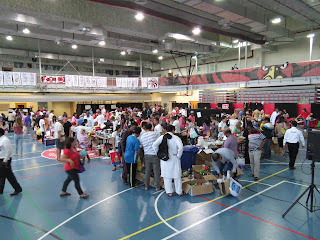 It was a learning process, but on the day of the Jumble Sale it was amazing to see all our hard work put into action. 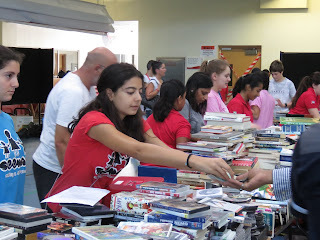 It was also wonderful to see so many volunteers working and people coming to buy things for such a great cause. I'm already looking forward to next year, as I know we can do even better with more experience. As soon as the Jumble Sale was over, the leaders were already suggesting things to do better on next year! 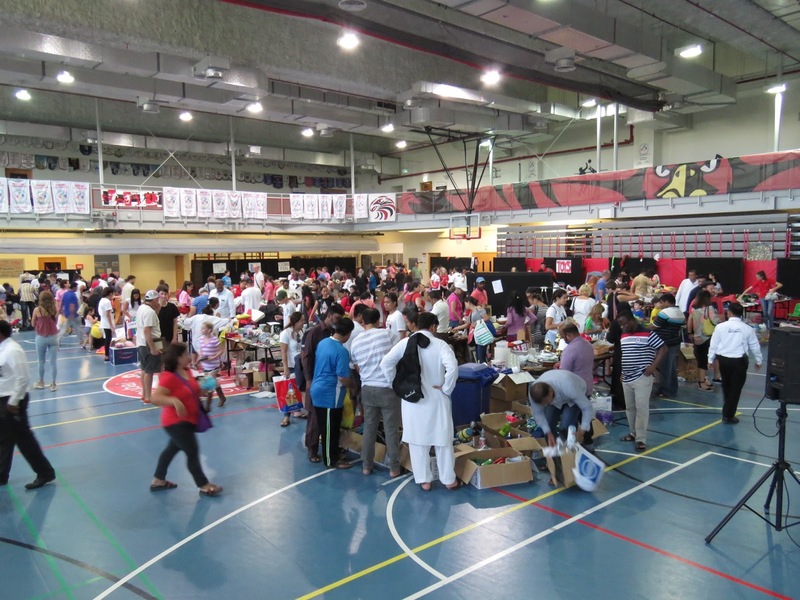 We're also extremely excited for our next HOPE, as with the money made through the Jumble Sale and food items donated from Middle School World Food Day, a real difference can be made to the lives of Dubai's workers. I think that, this year, the HOPE will become even more meaningful as I will see the rewards of hard work in the form of service. Overall, the entire experience has been something that has enriched me as a person, and I know the other leaders feel the same. 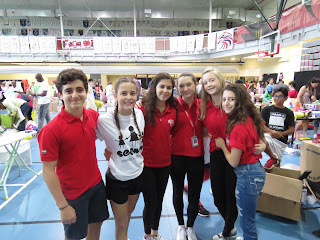 We've learnt life skills we'll never forget, from organization to immense responsibility, all of which I know has made me a better, more service-minded person. Even after I have left ASD, my experience with service work will stay with me, and shape me into the person I become later in life. Great post. Easy to read, informative and great pics. Keep up the good work! Excellent summary; good work! And for a great cause. Enjoyed reading the process you went through to make the jumble sale a success. I really appreciate the voice you create in supporting the underserved in Dubai.